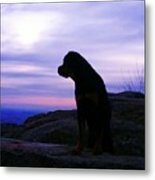 Rottweiler Sunrise 1 is a photograph by Gregory E Dean which was uploaded on July 25th, 2016. 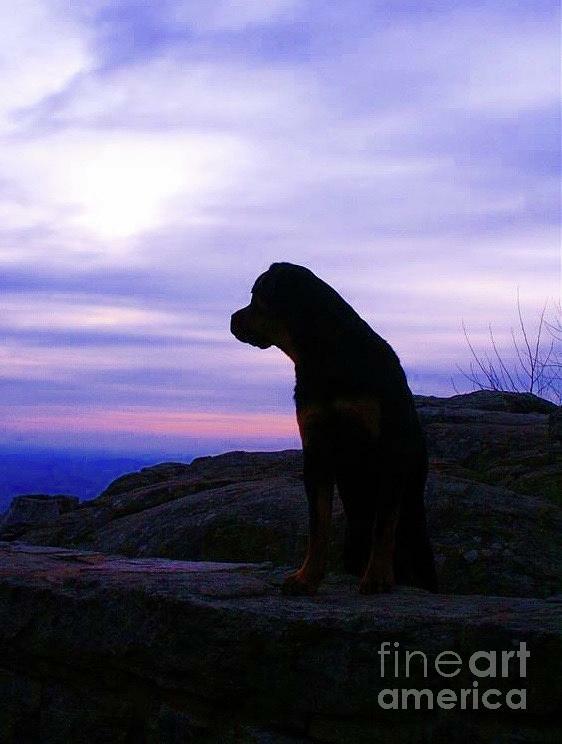 My Rottie patiently waiting for the sunrise on Skyline Drive Va. 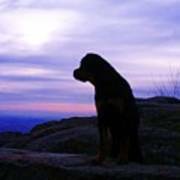 There are no comments for Rottweiler Sunrise 1. Click here to post the first comment.